Uber has been told that its current license to operate in London is due to expire on September 30. The rejection of not issuing the license and Uber London ban will be a huge blow to Uber in the UK.Transport for London announce this just a week before the uber’s license runs out. Transport for London explained the reason for not renewing the license because of lack of corporate responsibility in relation to reporting serious criminal offences, and its approach of obtaining medical certificates and driver background checks. TfL’s regulation of London’s taxi and private hire trades is designed to ensure passenger safety. 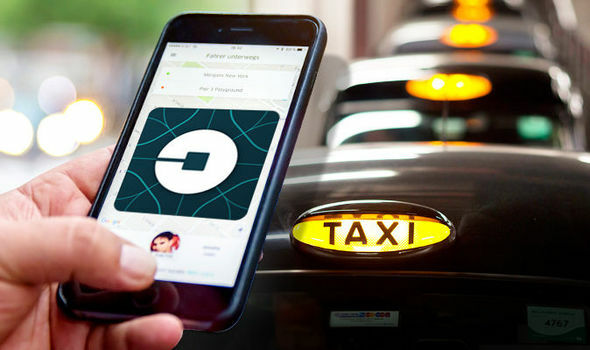 The U.K. capital’s top transport authority told the reason behind Uber London ban by saying that the company is unfit and is not capable to hold such a permit. The current license expires on 30 September and Uber has 21 days to appeal for a decision and will be able to continue to operate until that process expired. 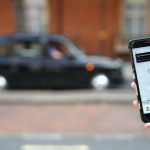 Uber said it would immediately challenge the decision of London’s transport authority of Uber London ban in the courts.